It’s February and your New Year’s resolutions are a month old. Hopefully we’re all on track to losing the pounds we want, exercising as much as we intended, and accomplishing those tasks we resolved to tackle. I have to admit I’m not there. As New Year’s Day fades and our lives get back to being as busy as they have ever been, many of our intentions get pushed to the background. We’ll get to it later. Later becomes later and later. I’m trying something new this year. Instead of trying to change my world all at once at the beginning of the year, I’ve created a “To Do” List. Things I want to do this year. I start with the whole year then break it down to 9 months, 6 months, 3 months, and 1 month objectives. That way I don’t put added pressure to get everything done immediately and I don’t feel guilty because everything isn’t done yet. At each of the monthly objectives I can cross off those items completed in whole or in part and I can roll items into the next bracket of time. This gives me another set amount of time to get that item done without feeling guilty or throwing it out altogether. 1. Have you checked your will lately to make sure it does what you want it to do? 2. Have you checked the beneficiaries of your insurance policies to make sure they are correct and the way you want them to be, especially your group life policy at work? 3. Have you checked how your retirement income or 401K would be distributed if you were to die? 4. 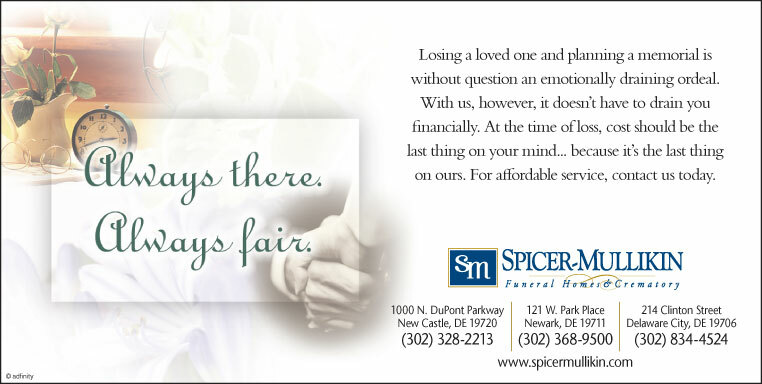 Have you discussed Funeral wishes with your spouse or family? 5. Have you put your wishes on file with a Funeral Home? 6. Is there a person who can write checks for you if you’re not able to? Most of the items above can be done with just a phone call. Some others might need a signature and still others might need an hour or two. If your will needs changes it might cost you something but all of the others won’t cost you a penny and will give you peace of mind knowing these important things are just the way you want them. Keep your resolutions in front of you by keeping your “To Do” list up to date and current throughout the year. You’ll find you are completing even more than you set out to accomplish. Even though it’s February – Happy New Year all year!